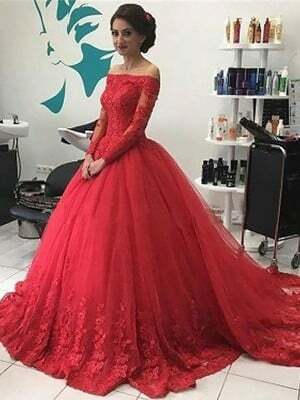 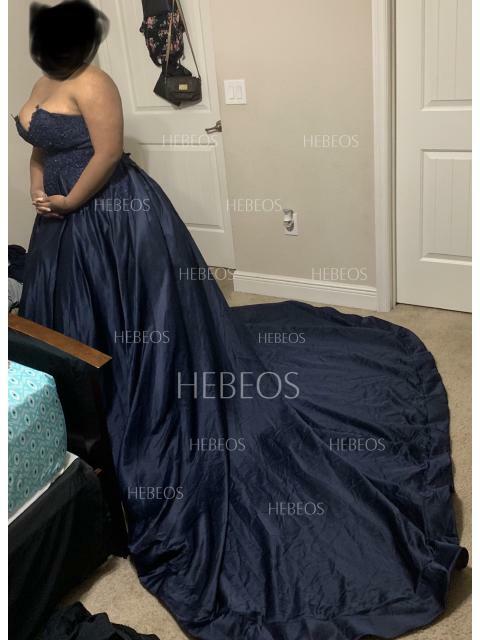 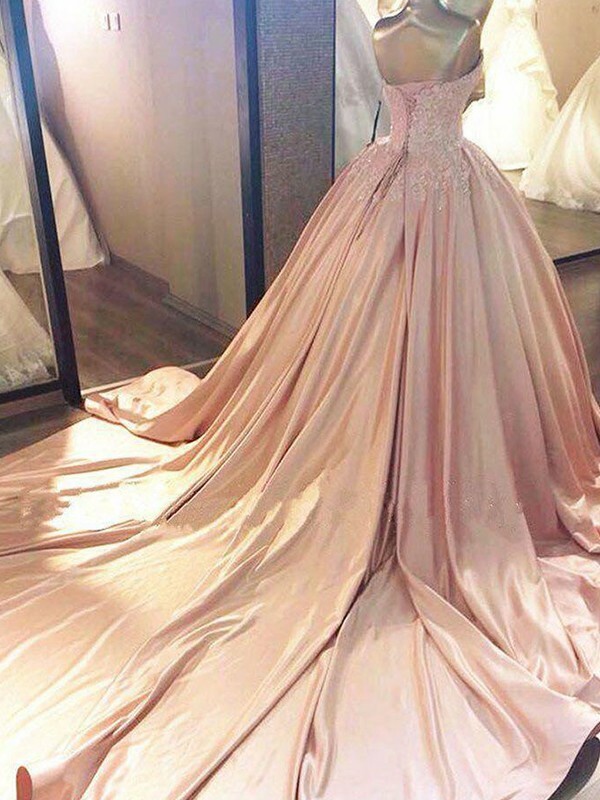 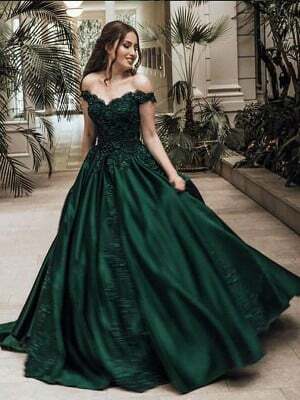 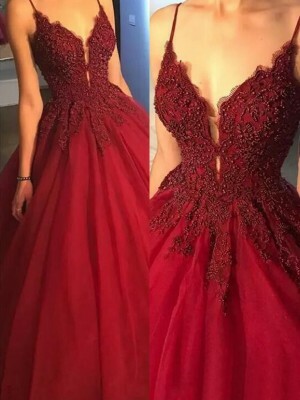 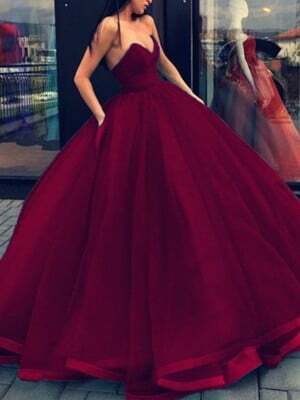 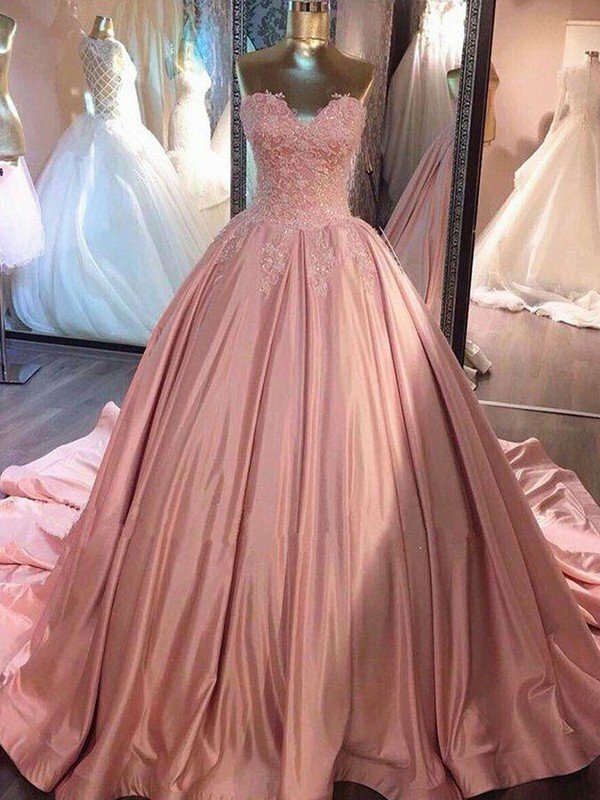 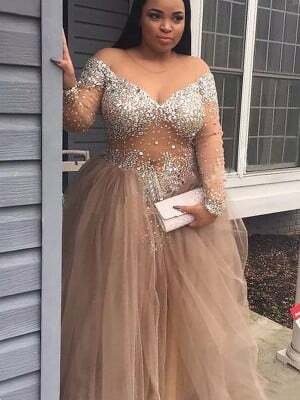 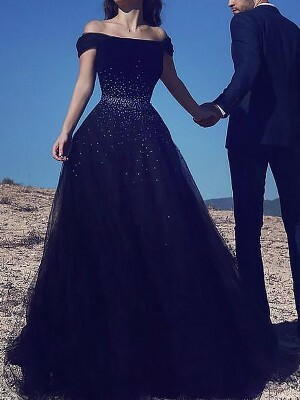 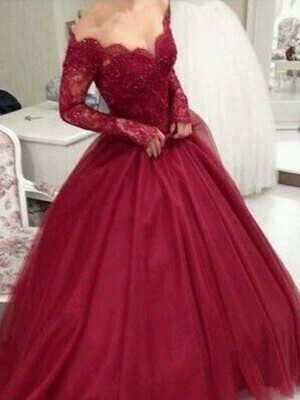 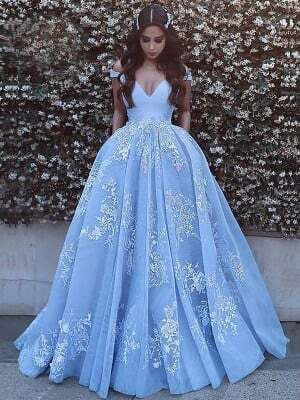 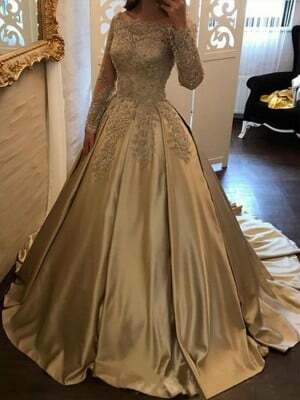 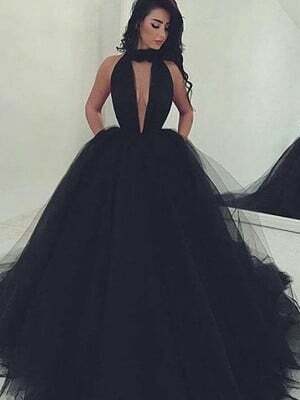 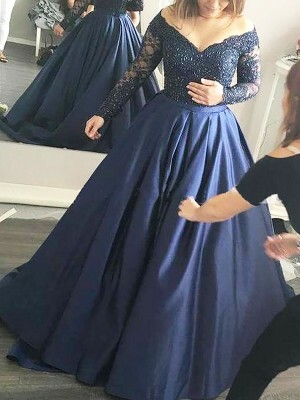 My daughter order this dress for her prom. 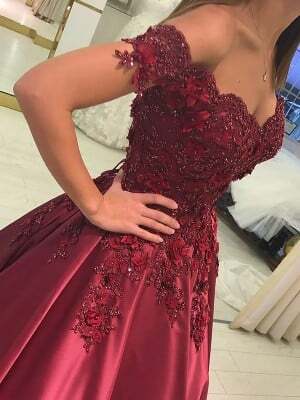 It came within two weeks really fast. 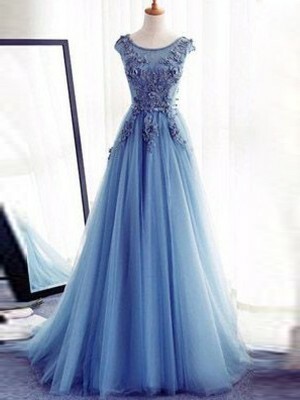 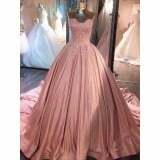 the dress look just like the picture and was made Extravagantly well.